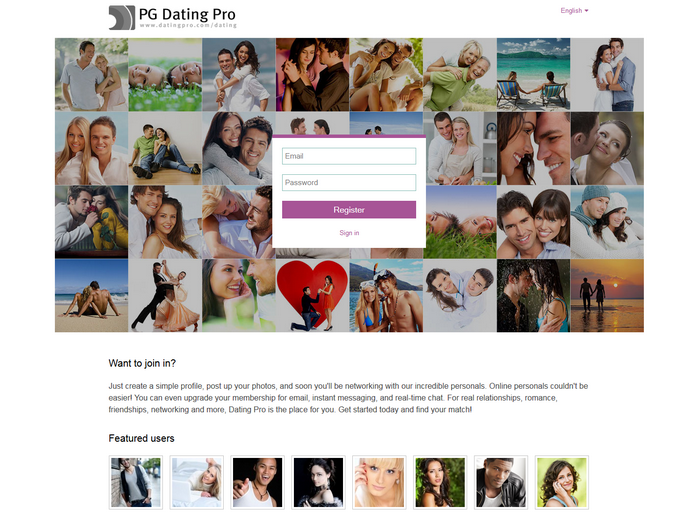 The idea of Instant messenger development for the mobile version of Dating Pro was not spontaneous as we had a lot of similar requests for customization by that time. 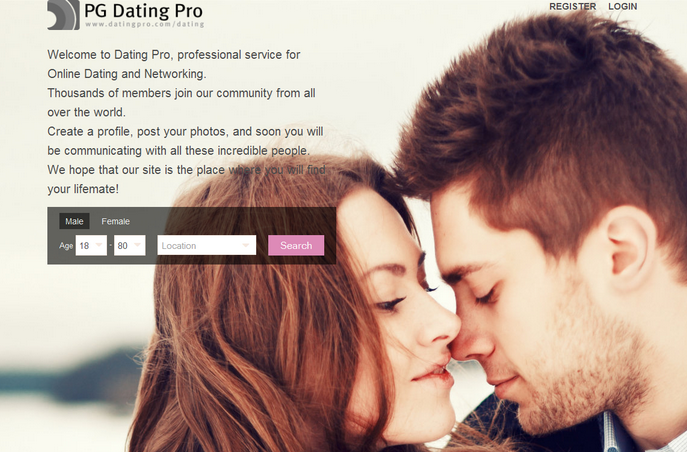 We understood that communication is the most important part of the dating site especially for the mobile version as we live in the world where smartphones and tablets become an integral part of everyday life. Since June the Instant messenger add-on is available for everybody at a price of 120 USD – that includes installation and adjusting colors to match the colors of your dating site’s mobile version”. A new project is underway right now, feel free to join. 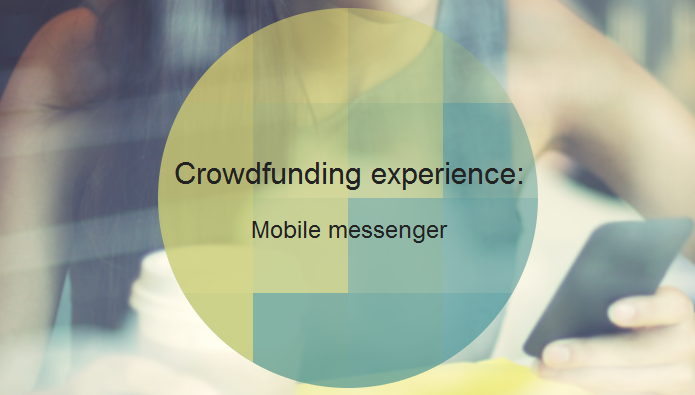 We will be glad to hear your comments and ideas for new crowdfunding projects.